So you've started, learned what’s Beyond the Terminal, and got connected-- now what? Let’s do a quick overview on all of the apps available when you first start up your Poynt terminal. The Terminal is ready to process payments as soon as you turn on your device. 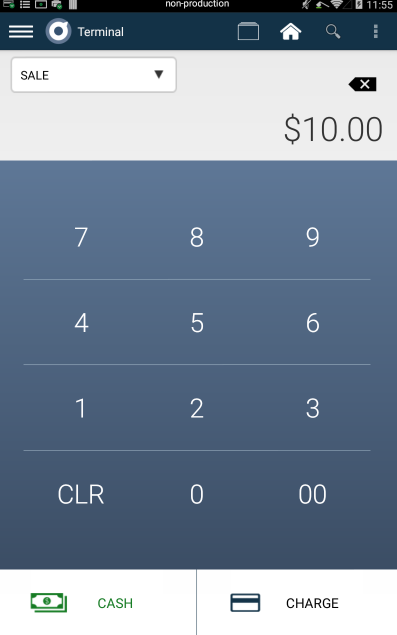 Use this to process any quick card (MSR, EMV, NFC), cash, or check transactions. 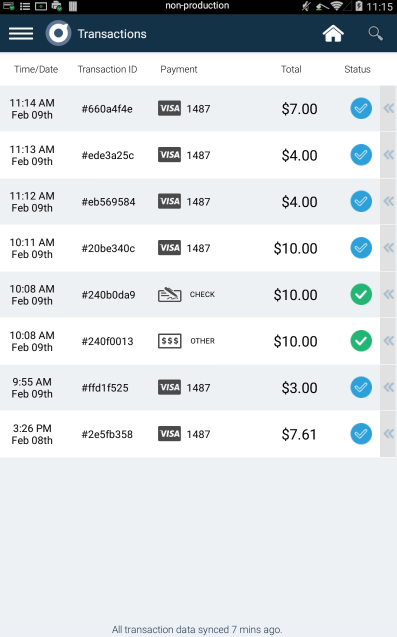 View and refund your recent transactions easily in the Transactions app. You can also quickly print receipts for customers who need another copy. Collect card information and process transactions without having the card in hand. This is commonly used for phone or remote transactions. Personalize your Catalog with the products you sell every day. Preset modifiers for your items so that each item is customizable. 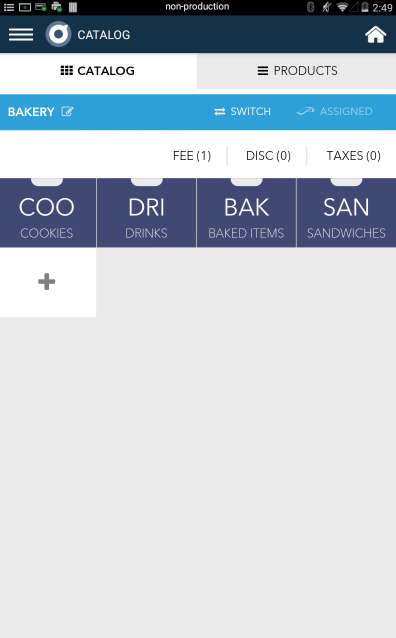 Create discounts, taxes, and fees that can apply to an individual item OR to the entire order. 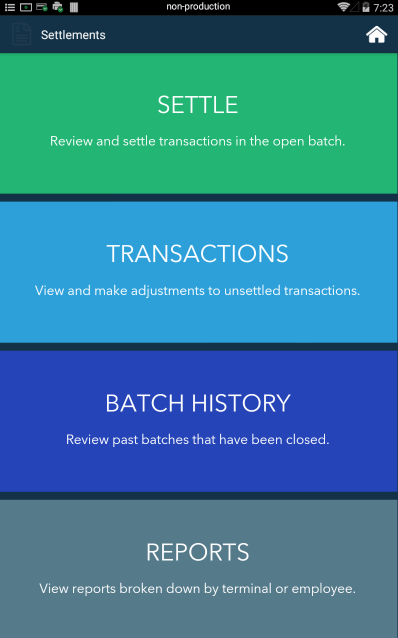 Then, once you’ve created your Catalog, build orders and process transactions for your customers through the Register app. Build orders with the products you created in your Catalog and process transactions all in one place. 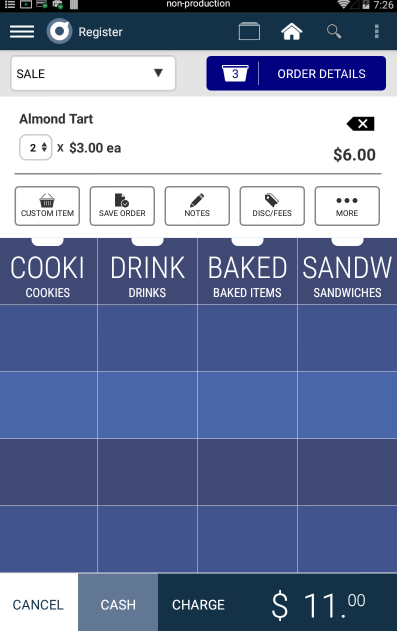 Employees can quickly select items and modifiers to build a customer order and make edits along the way. Process with card, cash, check or even split payments. Then the customer can choose a tip, sign, and select whether they’d like a receipt. 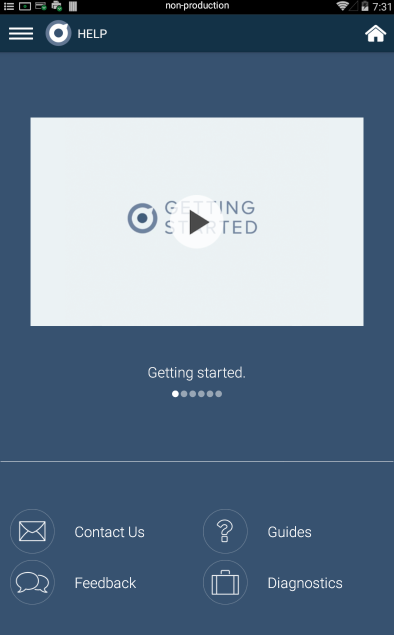 In the Help app you can contact us with any questions or feedback, view Self-Help guides and run the diagnostics app to make sure that your terminal is running smoothly. Settle your open batches and view or generate reports right on your terminal. With additional Terminal User Role settings, this screen is customized so that employees can only see or settle their own transactions.